The Central Shenandoah Planning District Commission (CSPDC) is instrumental in coordinating and facilitating discussion on environmental and natural resources topics throughout the Region. We provide local assistance related to compliance with state and federal regulations, infrastructure improvements, long range planning, and capacity building to assist the Region in achieving its resource stewardship goals. Information Clearinghouse. The CSPDC tracks state and federal environmental regulations and disseminates information to localities regarding how these regulations may affect them. The CSPDC also coordinates information sharing between localities, adjacent planning regions, and state agencies on natural resources topics. Grant Assistance. Grant tracking, writing, and administration for environmental and natural resources projects are all services provided by the CSPDC. Areas of concentration include water and wastewater, stormwater, solid waste, green infrastructure, and green energy. Clean Water Act & Stormwater Program Assistance. The CSPDC offers technical and administrative assistance to localities and partners in conjunction with Clean Water Act Total Maximum Daily Load (TMDL) management and stormwater programs. Compliance Consulting. The CSPDC provides plan and program development consulting that is focused on compliance with state and federal environmental regulations such as those pertaining to solid waste, water supply, non-point source pollution, and others. Education & Training. Facilitation of regional meetings, workshops, and trainings to increase natural resource management capacity throughout the Central Shenandoah Region is available through the CSPDC. NEPA Reviews. The CSPDC conducts National Environmental Policy Act (NEPA) reviews for federally funded local and regional projects. 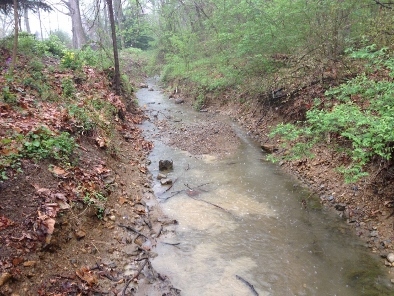 Central Shenandoah Stormwater Network activities. Watershed Planning. 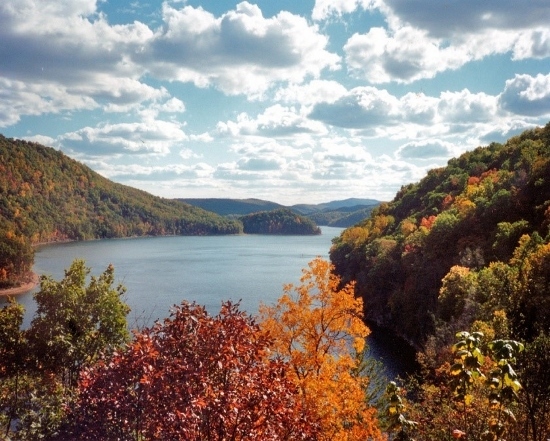 A variety of watershed planning documents have been developed with the help of the CSPDC. Infrastructure. Assistance for infrastructure project planning and development has been provided by the CSPDC in a number of localities.